Each voice is unique. Our goal is to make good use of the particularities of our voice and experiment with it in a creative manner. The workshop explores the possibilities and limits of the human voice, treating the voice as a musical instrument. Commencing from simple vocal forms, we will create a vocal orchestra, named Happy Hour Choir. The Happy Hour Choiris an orchestra which is transformed into a vehicle, ready to embark on a journey in the world of music. 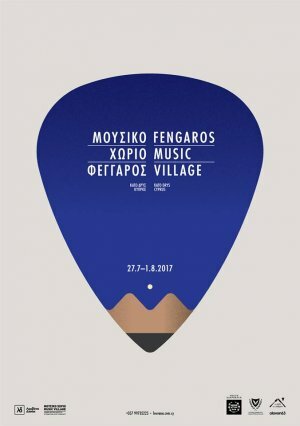 An instrumental composition from Manos Hadjidakis, a song from Lilipoupoli, a melody from the Arabic world orchestras, a polyphonic tune from Bulgaria, a rhythmic form from India, a traditional song from Dodekanisa; all these different elements will form a source of inspiration for the next music station of our journey. At the same time, the workshop functions as an experiment, touching upon the means with which we participate in a group and the way we contribute to the end result through our advantages and our weaknesses, discovering the power of our voice within our coexistence with other voices. This workshop is addressed to anybody who would like to explore his/her voice as part of a vocal ensemble, professionals and amateurs, musicians or non-musicians.